3 Legged Thing has won the 'Best Tripod 2017' category at this year's Lucie Awards. 3 Legged Thing have been crowned the winners of the 2017 'Best Tripod' accolade at the Lucie Technology Awards for Design & Innovation. 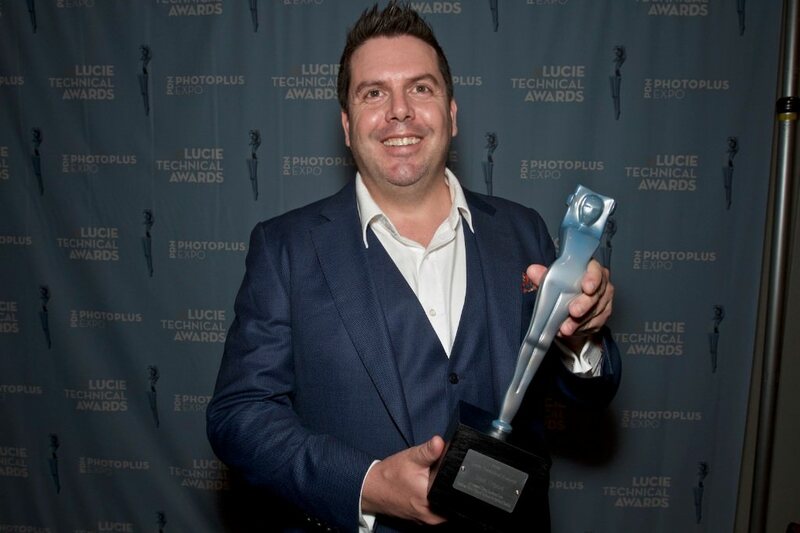 CEO, Danny Lenihan accepted the award at a ceremony in New York City where he told the Lucie Foundation: "There are so many people that have helped me and my little brand along the way. My business partner, Gary Garber for his patience and wisdom, the team at ThinkTANKPhoto have been a huge force behind me, so they are probably the biggest influencers, but also other brands like Black Rapid and Peak Design who have been instrumental in our growth and success. Not to mention our competitors - this is a small industry, and for the most part even competing brands have been encouraging and empathetic and have watched us grow, perhaps from a little further away, but still with enthusiasm and respect, which is very humbling." To learn more about this award-winning brand, visit the 3LT website and take a look at our recent feature on the 'Billy' tripod.